Print is definitely not dead. In fact, the world of print has gone through a revolution. Technological advances bring exciting new textures, finishes and the ability to personalise print to your customers even on short-runs. Our number one aim is to help our clients succeed, which is why we love creating bespoke business brochures and printed literature that will be sure to ‘wow’. Our talented and experienced brochure design team, along with our trusted print partners will provide you with premium quality creative design and print, ensuring you get the best materials at the best price. We’ll produce the very best in layout design, creative formats and specialist printing techniques for all your print projects. We can provide print from 50 to 50,000+ print runs via digital, litho offset and sheet-fed web printing. Our selected digital print partners bring you bleeding-edge printing techniques including metallic print effects, white ink, embossing, raised gloss varnishes and ultra-high definition print. We offer a variety of print finishes to help complete your project. 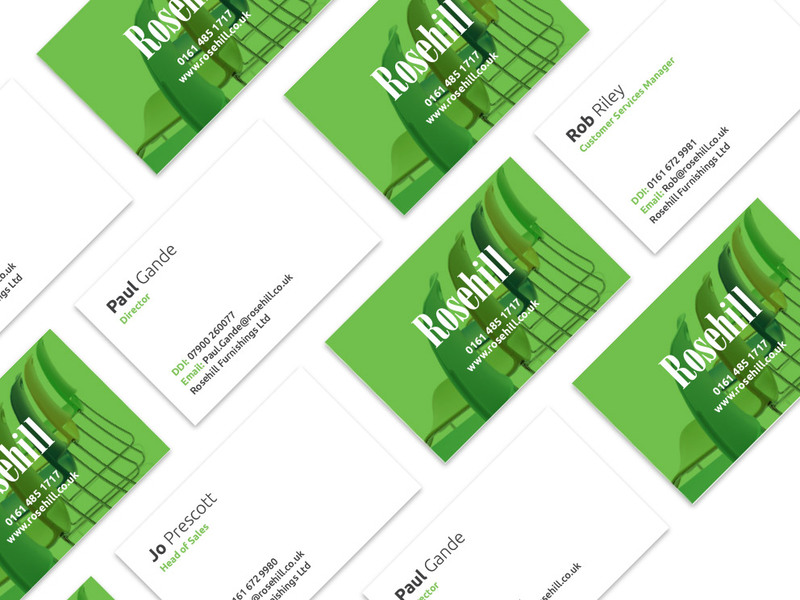 From Letterpress to Foil Blocking, and Spot UV Varnishing to Matt or Gloss Lamination, every detail is finished perfectly. We can ensure your finished product will be second to none, whether you require Perfect/PUR Binding, Saddle-stitching, Wire Binding, Half-Canadian Binding or Bookbinding- we can do them all. By now you’re probably asking, can they get any better? Well yes, we also care about the environment! We understand the importance of our environmental responsibilities so we only source our print from trusted suppliers who follow FSC. We can also print your brochure using vegetable-based inks on high-quality recycled paper. If you have any other requirements, just give us a shout- we always do what we can to be eco-friendly. 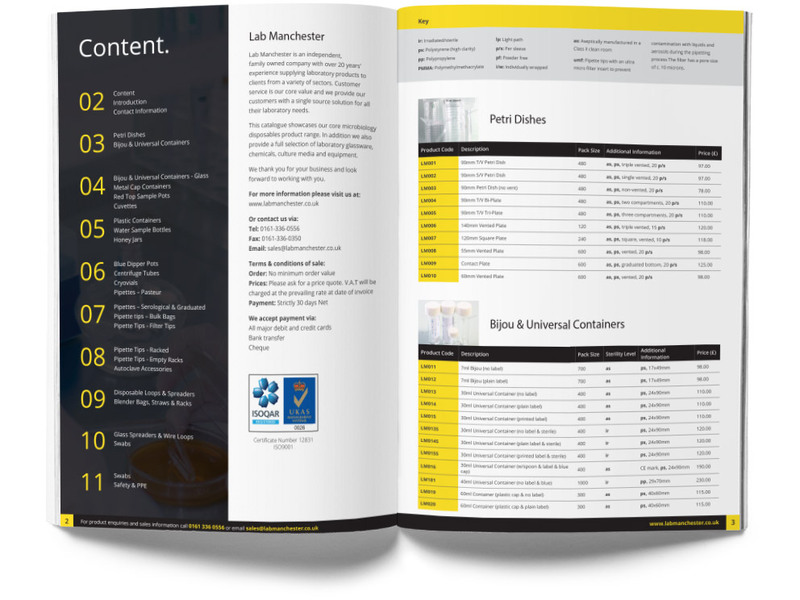 Your marketing collateral usually isn’t complete without a stand out brochure. We make sure your brochure is professionally designed and printed in a perfect way to display your products and services and gives off the right message. Don’t need a brochure? We can also liven up annual reports with the introduction of creative infographics and illustrations, printed literature, direct mail campaigns, informative booklets and guides, business newsletter designs and magazines- the possibilities are endless. Over our many years we have had the opportunity to produce a great deal of magazines and product catalogues, even working on many tourism and recreation magazines on a national scale. We can also handle larger print runs through our specialist magazine and catalogue printers. 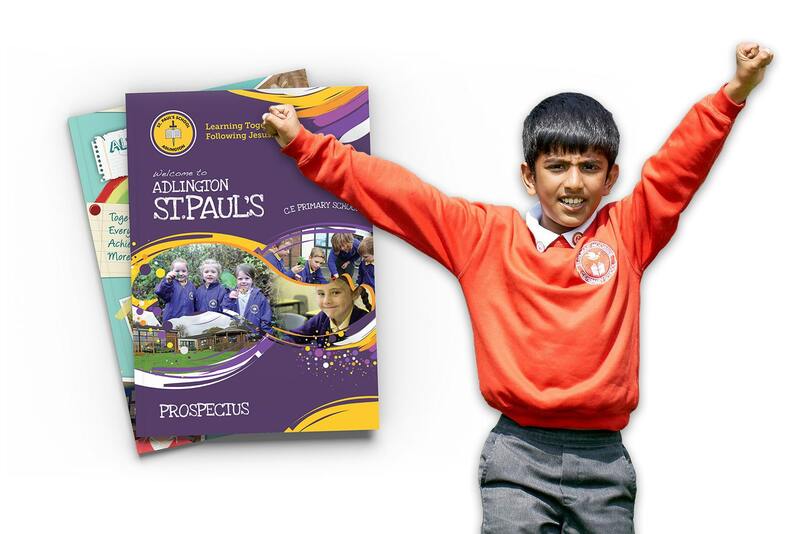 We also have over 10 years experience in designing outstanding prospectuses for the education sector and have produced everything from school wallet folders for primary, secondary schools and academies nationwide, as well as producing larger prospectuses and marketing collateral for college and universities. We don’t like to brag, but we have also won several national education marketing awards for our prospectus design work including ‘best sixth form prospectus’, ‘best part-time prospectus’ and ‘best 16-19 marketing campaign’.